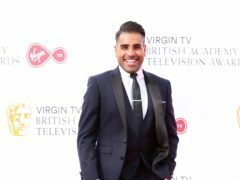 Dr Ranj Singh has said that he struggles with his weight and is under pressure to look good onscreen. 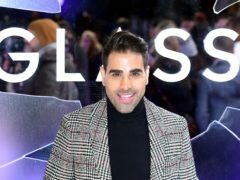 Dr Ranj Singh has said he was “heartbroken” about his Strictly Come Dancing journey coming to an end. 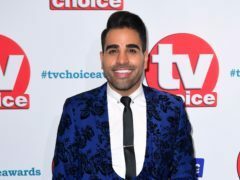 Dr Ranj Singh has said appearing on I’m A Celebrity… Get Me Out Of Here! 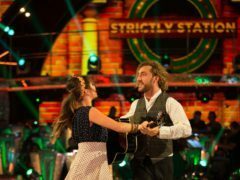 would be “amazing” but he would struggle with the show’s famous eating challenges. 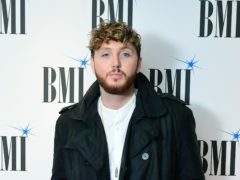 James Arthur, Lady Gaga and Stephen Fry were among a host of public figures sharing their experiences on World Mental Health Day. 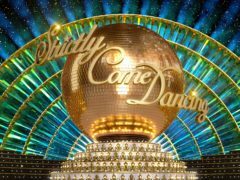 Strictly contestant Ranj Singh has said he is “terrified” about his first run-in with the show’s judges. 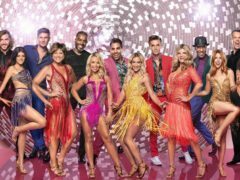 This Morning’s TV doctor, Ranj Singh, will join the likes of presenter Katie Piper and cricketer Graeme Swann on the dancefloor for the forthcoming series of Strictly Come Dancing.